The pain of a pinched nerve can make you quite miserable, and if you’re lucky, you’ll never have to deal with it, or only once in your lifetime. Depending on the location and severity of the problem, the pain can be quite intense and can affect everyday activities. Your quality of life can definitely be affected. A pinched nerve is an indication of some damage or injury to a nerve or set of nerves, which may result from compression, constriction or stretching of the nerves. Pinched nerves could be due to a number of reasons like inflammation from an injury, bad posture or a poor sleeping position. Arthritis, spinal misalignment, bone spurs or herniated discs can also cause this problem. 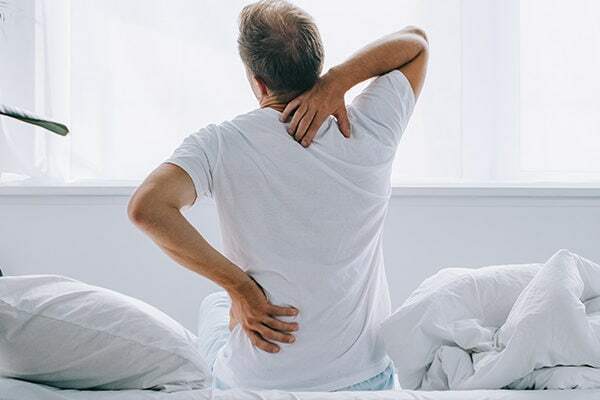 Your job may also be possibly contributing to your symptoms -any type of job or daily activity where you are repeating the same motion over and over can cause a repetitive motion injury to a particular area. 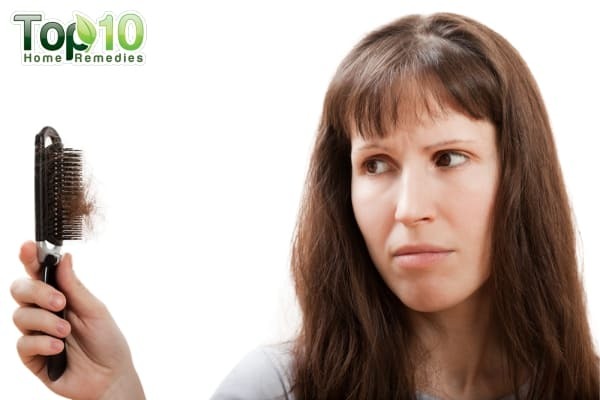 This can dramatically affect the nerves and cause many of the symptoms described above. A pinched nerve is often associated with pain in the neck or lower back. However, nerve compression in your neck or arm may also affect areas like the elbows, hands, wrists or fingers. Common symptoms of pinched nerves include neck pain, arm pain, numbness, tingling (AKA a “pins and needles” type of sensation), weakness of a particular muscle group, and a burning sensation and sharp pain radiating outward from the injured area. Sometimes, simple acts like turning your head or straining your neck can worsen the symptoms. If a pinched nerve is not treated timely, it can lead to carpal tunnel syndrome, tennis elbow, sciatica, and other severe conditions. A pinched nerve is usually treatable at home. Many natural remedies can alleviate the symptoms and promote healing. But if the pain is severe and affects your mobility, it is important to see a doctor. 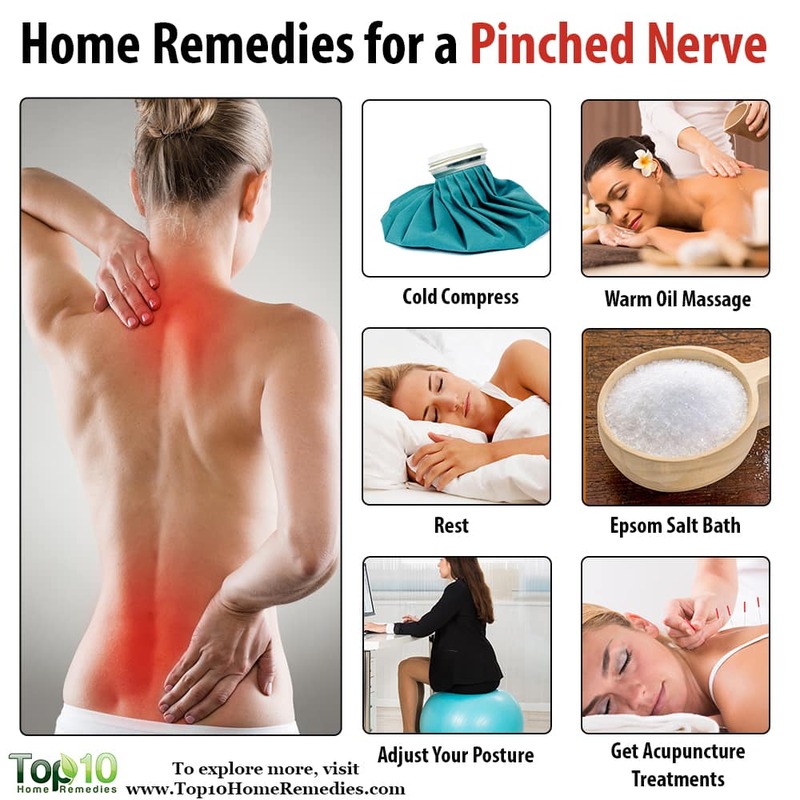 Here are some home remedies for a pinched nerve. Poor posture is one of the main causes of a pinched nerve, you need to, first of all, improve your posture. 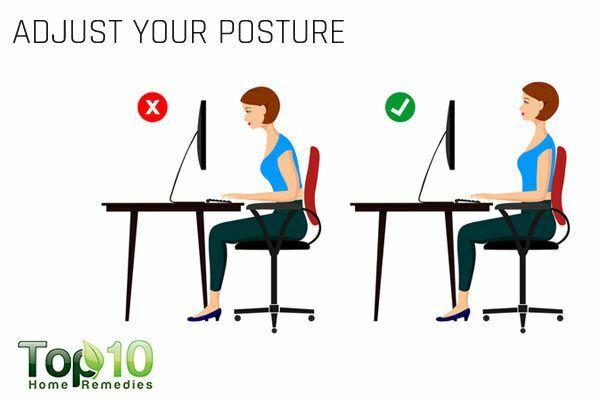 Changing the way you sit and stand will help relieve the pain and can even reduce compression or constriction of the nerve. Correction of the spine and posture alignment provides relief from cervical radiculopathy. For a pinched nerve in your neck, be sure to keep your chin in a neutral position. It should not be too far forward or pulled too far back. At the same time, your shoulders should be in an upright position, which you can maintain by gently squeezing your shoulder blades together. Always sit up straight and keep your body straight and upright while walking or standing. Avoid drooping. By making a conscious effort to maintain proper posture, you can easily treat a pinched nerve in the neck or back. If your job requires you to sit at work, try to see if it is possible to create a more “ergonomically efficient” workspace. Make sure your chair is comfortable and adjusts easily. Don’t forget about the importance of having some type of low back support. Bottom line: be sure that your surrounding workspace is organized for your comfort. No matter where the pinched nerve is or what caused it, you need to rest the affected area as much as possible. In the case of resting, it is often easier said than done, but its importance in healing cannot be underestimated. In fact, resting is a very effective way to treat a pinched nerve in your neck as immobilization minimizes motion and thus, reduces nerve root irritation. Avoid any kind of strenuous activity that causes you pain, such as tennis, golf or texting. Rest until the symptoms have completely resolved. Along with limiting your activities, sleeping longer will give your body more time to heal. If needed, use a neck brace to limit your movement while you sleep. Avoid sleeping on your stomach; try to sleep on your back or side. To treat a pinched nerve in your lower back, try elevating your legs a few inches while resting or sleeping. 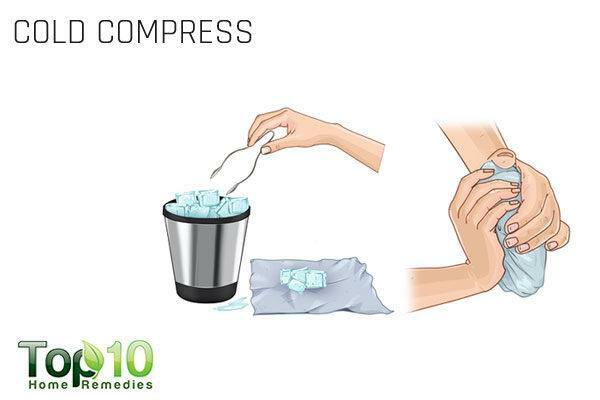 For temporary and quick relief from pinched nerve pain, you can use a cold compress. The cold temperature will help relieve pain by numbing the affected area. It also reduces swelling and inflammation. Application of cold reduces pain effectively as it increases the pain threshold. Put a few ice cubes in a plastic, re-sealable bag. Wrap the bag in a hand towel. Hold the ice pack directly on the area with the pinched nerve for 10 to 15 minutes at a time. Repeat every hour or so, as needed. Note: Never apply ice directly on your skin, as it can cause cold burns. 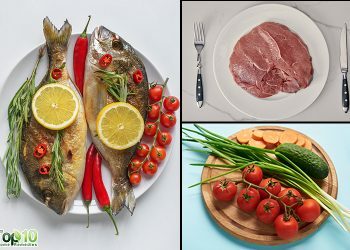 Magnesium is a mineral that is vital for body health, especially for nerve health and nerve pain. Magnesium dilates the smooth muscle and helps induce relaxation. An Epsom salt bath is one way to maintain a proper magnesium level in the body. 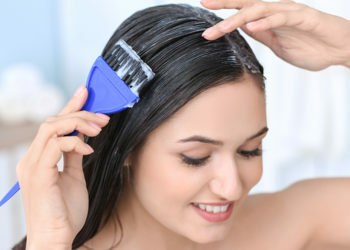 In fact, the body will absorb magnesium from the Epsom salt very quickly. Magnesium gel or oil can also be directly applied to an injured area; this also can help increase magnesium levels. Plus, it works as a natural anti-inflammatory agent as well as helps relax tightened muscles around the area of the pinched nerve. 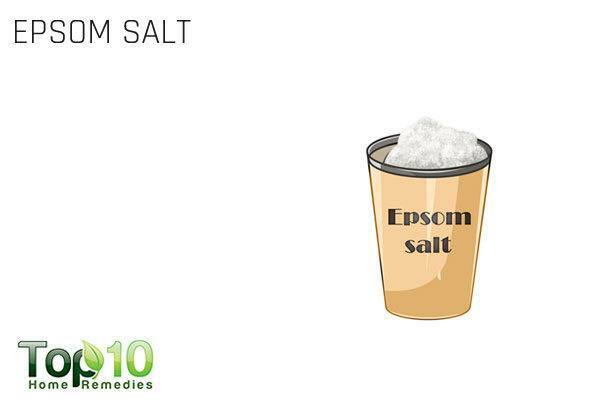 Mix 1 cup of Epsom salt in a bathtub filled with warm water. Use this remedy 2 times a week until your condition improves. 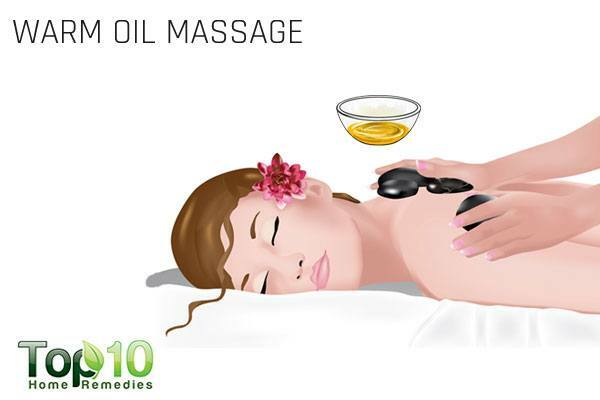 Massaging the affected area with some warm oil is another effective way to combat the sharp pain caused by a pinched nerve. Massage activates the pressure points, which in turn increases blood supply, relaxes stiff muscles, improves mobility and reduces pain. 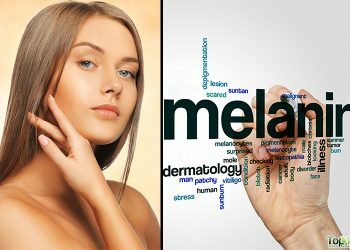 Massage causes a rise in temperature which indicates an increase in blood flow to the area. Rub some warm mustard, coconut or olive oil on the affected area. Optionally, add a few drops of peppermint essential oil. Massage with gentle strokes for 10 to 15 minutes. Do this 2 or 3 times daily until you notice improvement in your condition. Ask others for help if you cannot reach the affected area with ease. Gentle stretches can help relieve the pressure on your nerves and improve the symptoms of a pinched nerve. Stretching exercises will ensure good circulation and relax the stiff muscles to aid the healing process. Stretching exercises are easy to do and can be done while sitting at your desk, watching television or whenever you have a few minutes to spare. For a pinched nerve in the neck, slowly rotate your neck in a circular motion, clockwise as well as counter clockwise to stretch out the irritated muscles. You can also move your neck slowly back and forth as well as from side to side. For a pinched nerve in an arm, rotate your arms and wrists clockwise and counter clockwise. You can always consult your doctor about more stretching exercises that can increase circulation and mobility. 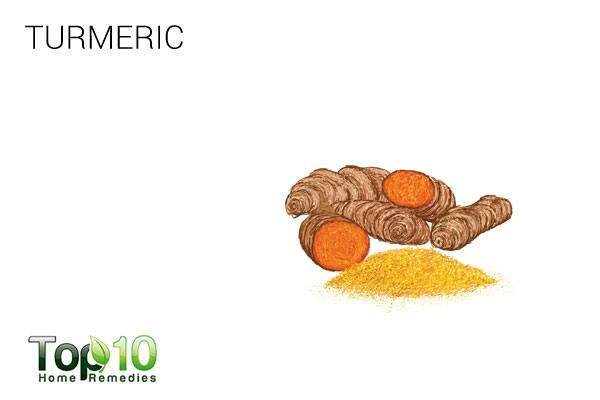 Turmeric helps relieve the inflammation associated with pinched nerve. Plus, it has soothing and pain-relieving properties that help ease the symptoms. Boil 1 teaspoon of turmeric powder in 1½ cup of coconut milk or almond milk. You can also add a little cinnamon powder or a small piece of cinnamon stick. Strain and sweeten with a little honey. Drink this turmeric milk once or twice daily for a few weeks. You can also take curcumin capsules. For the correct dosage, consult your doctor. Alternative therapies like acupressure and acupuncture can also help in the natural treatment of a pinched nerve. They help restore normal nerve functioning and provide pain relief. Stimulating specific acupressure points on your body triggers the release of chemicals that either change the perception of pain or produce a sense of well-being. Always have acupressure or acupuncture therapy done by a skilled and experienced practitioner. Eat more anti-inflammatory and antioxidant-rich foods, such as blueberries, cherries, tomatoes, squash, and bell peppers. Quit smoking, as it can lead to blockage and narrowing of the blood vessels, which inhibits circulation and contributes to overexertion and nerve pain. Take regular breaks from work that involves strenuous or repetitive hand movements. Opt for a standing workstation, as intermittent mobility is crucial to preventing and treating a pinched nerve. Wear a splint when you sleep if you have a pinched nerve in your wrist. Do not walk in the rain and expose yourself to cold air, as dampness and cold temperatures can aggravate the pain. Alpha lipoic acid, an antioxidant. taken daily may be of help in lowering nerve pain and promoting nerve health. Iyer S, Kim HJ. Cervical radiculopathy. Current Reviews in Musculoskeletal Medicine. https://www.ncbi.nlm.nih.gov/pubmed/27250042. Published September 2016. Floranda EE, Jacobs BC. Evaluation and Treatment of Upper Extremity Nerve … Primary Care: Clinics in Office Practice. https://www.sciencedirect.com/science/article/pii/S0095454313000900. Published December 2013. Cervical Radiculopathy (Pinched Nerve) – OrthoInfo – AAOS. Clavicle Fracture (Broken Collarbone) – OrthoInfo – AAOS. https://orthoinfo.aaos.org/en/diseases–conditions/cervical-radiculopathy-pinched-nerve. Wickstrom BM, Oakley PA, Harrison DE. Non-surgical relief of cervical radiculopathy through reduction of forward head posture and restoration of cervical lordosis: a case report. Journal of Physical Therapy Science. https://www.ncbi.nlm.nih.gov/pubmed/28878485. Published August 2017. Besharati A, Daneshmandi H, Zareh K, Fakherpour A, Zoaktafi M. Work-related Musculoskeletal Problems and Associated Factors among Office Workers. International Journal of Occupational Safety and Ergonomics. https://www.ncbi.nlm.nih.gov/pubmed/30015596. Swenson C, Swärd L, Karlsson J. Cryotherapy in sports medicine. Freshwater Biology. https://onlinelibrary.wiley.com/doi/abs/10.1111/j.1600-0838.1996.tb00090.x. Published January 30, 2007. Nemet D, Meckel Y, Bar-Sela S, Zaldivar F, Cooper DM, Eliakim A. Effect of local cold-pack application on systemic anabolic and inflammatory response to sprint-interval training: a prospective comparative trial. European Journal of Applied Physiology. https://www.ncbi.nlm.nih.gov/pubmed/19652995. Published November 2009. D’Angelo EK, Singer HA, Rembold CM. Magnesium relaxes arterial smooth muscle by decreasing intracellular Ca2 without changing intracellular Mg2. Journal of Clinical Investigation. https://www.ncbi.nlm.nih.gov/pubmed/1602005. Published June 1992. Portillo-Soto A, Eberman LE, Demchak TJ, Peebles C. Comparison of blood flow changes with soft tissue mobilization and massage therapy. Journal of Alternative and Complementary Medicine. https://www.ncbi.nlm.nih.gov/pubmed/25420037. Published December 2014. Carette S, Fehlings MG. Cervical Radiculopathy | NEJM. New England Journal of Medicine. https://www.nejm.org/doi/full/10.1056/NEJMcp043887. Accessed September 4, 2018. Aggarwal BB, Harikumar KB. Potential therapeutic effects of curcumin, the anti-inflammatory agent, against neurodegenerative, cardiovascular, pulmonary, metabolic, autoimmune and neoplastic diseases. The International Journal of Biochemistry & Cell Biology. 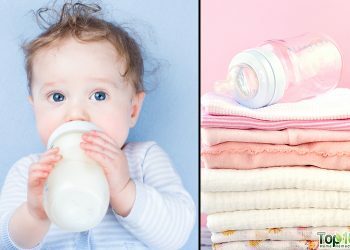 https://www.sciencedirect.com/science/article/pii/S1357272508002550. Published July 9, 2008. Bai L, Harris RE, Kong J, Lao L, Napadow V, Zhao B. Neurobiological Mechanisms of Acupuncture. Evidence-Based Complementary and Alternative Medicine. https://www.ncbi.nlm.nih.gov/pmc/articles/PMC4265683/. Published 2014. MiYang J, HyeonCheol J, Lee K, Yim J. The acute effect of smoking a single cigarette on vascular status, SpO2, and stress level. Medical Science Monitor. https://www.ncbi.nlm.nih.gov/pubmed/24727708. Published April 12, 2014. Boriani F, Granchi D et al. Alpha-lipoic Acid After Median Nerve Decompression at the Carpal Tunnel: A Randomized Controlled Trial. The Journal of Hand Surgery. https://www.ncbi.nlm.nih.gov/pubmed/28249792. Published April 2017. My nerve pain is at the top inside of my leg kind of in the groin. I’m a secretary so I sit all day. The pain used to come periodically…lasting only seconds…and would go away for months. This exacerbation has been on going for 3 day with little relief regardless of my position (sitting, standing, walking, lying down). What would you suggest? Do some home work out simple ones!! It wont pain again !! I have that types of problem too! !